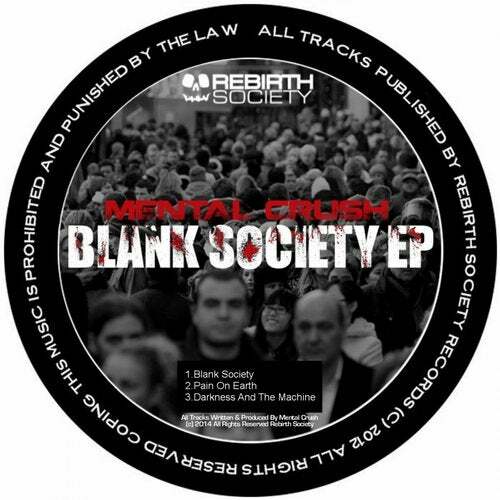 New Year and new amazing release by Mental Crush !!! King Of Darkness Back !! 3 power , strong and quality tracks !!! Blank Society !!! Rebirth Society Present Only True Artists ! !